Wuhan [武汉书面] is the capital of Hubei Province, situated in central eastern China. The region lies on the Jianghan Plain and it is bounded by two connecting Rivers; The Hanjiang River and The Yangtze. The main areas in Wuhan are Hankou, Hanyang and Wuchang. Wuhan is a significant hub for trade over many decades. Wuhan is not only famous for its growing economy, but it is also attracting a lot of tourists drawn to the many historic and modern attractions in the region. A Yangtze River cruise shows the city from a new viewpoint, modern architecture can be seen whilst gliding under the seven ancient bridges of this mighty river. The Yellow Crane Tower was built in 220 AD and is probably the most representative landmark in Wuhan and it is one of the must-see attractions for travellers. The tower’s interior is scripted with poems by famous poets. From the top of the tower, you can see the whole bird’s eye view of the beautiful city. Guiyuan Buddhist Temple, also known as the Temple of Original Purity, is one of the most significant Buddhist temples across China. It is recognized for its wonderful architecture and magnificent sculptures. Chairman Mao Zedong’s Villa is another place to visit for those who are interested in history and politics. The villa was originally built as a retreat house for Chairman Mao and he even named it as “Home of the White Clouds and Yellow Cranes”. The villa’s atmosphere is not only serene but it is also surrounded by lush forestry, no wonder why it is one of Mao’s favourite places. 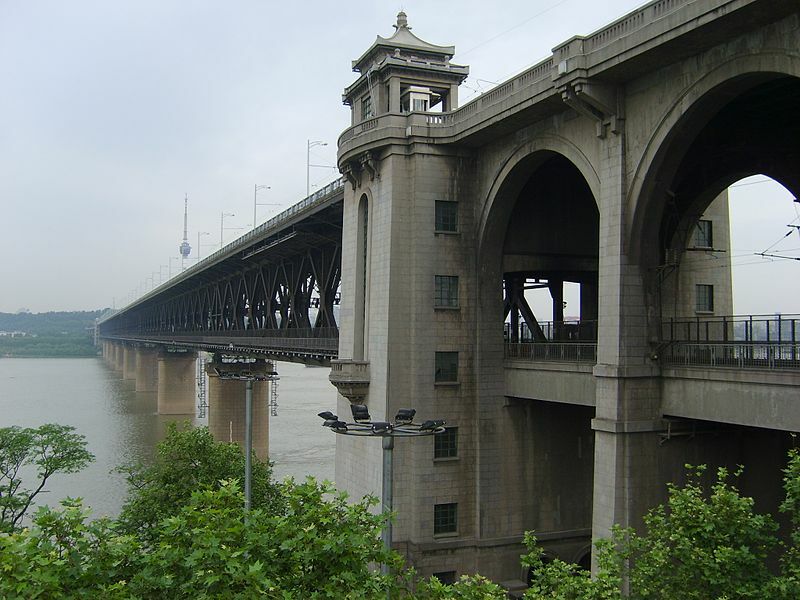 Being the capital city of Hubei, Wuhan is one of the biggest transportation hubs in China. Since 2013, Wuhan airport has directed passenger flights to more than 70 national cities and 47 international regions, making it a convenient place for locals to travel domestically. High-speed trains are also widely available and it travels to most big cities including Shanghai, Beijing and Guangzhou. Cruises are also a frequent method of transportation, especially for tourists as it gives them the opportunity to see and explore the beautiful city along the Yangtze River.